SEE THE ROUND UP AND THE TRAILER FOR THE 2015 FESTIVAL BELOW. Circus City Promo from Circus City on Vimeo. “The fast paced show constantly surprises and if you are not smiling you are laughing out loud.” Stage Talk on Chaos. Circus City built on the work of the first Bristol Circus Festival, which was held in a big top at Creative Common in 2013. For Circus City 2015, we programmed more widely across venues and outdoor spaces in the city so that we could share a broader range of contemporary circus with audiences in Bristol, giving both circus-lovers and first-time audiences new perspectives on what circus can be. 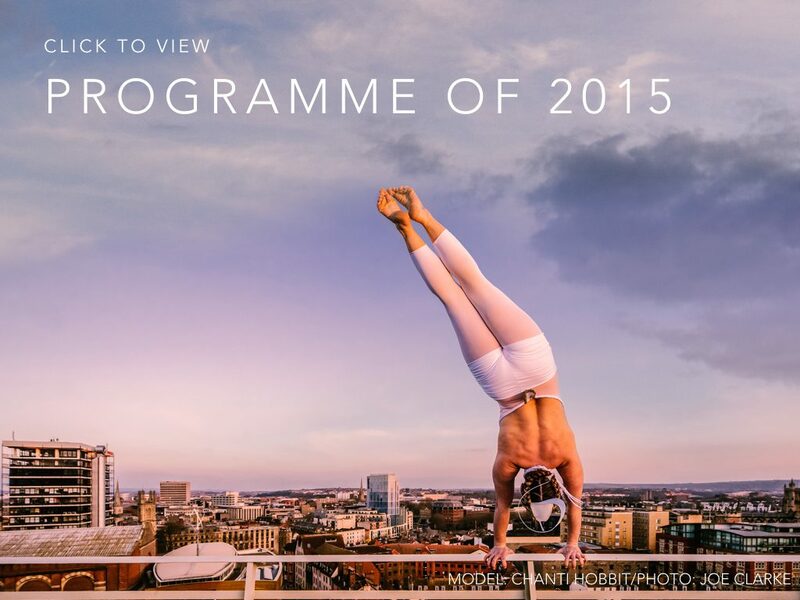 Circus City 2015 was the 2nd edition of Bristol’s Biennial Circus Festival. It was all about celebrating and adventuring into the thrilling world of contemporary circus in Bristol. We were very proud to present the line-up of fantastic shows; bringing together award-winning European acts alongside homegrown talent – with plenty for families over the half term too. The 4-week programme was spread throughout the city’s indoor and outdoor spaces, with shows and events that ranged from laugh out loud funny to strange and spine-tingling, from decadent cabaret for adults to captivating installations for children. There were shows that mixed circus with comedy, theatre, dance, digital art and puppetry to create unexpected and wonderful experiences. In the run up to Circus City 2017 we will be setting up workshops, pop-up events and opportunities to get involved in the festival. Keep an eye on our website or join our mailing list to make sure you get the most up to date information, you can sign up on our website or via our Facebook page.